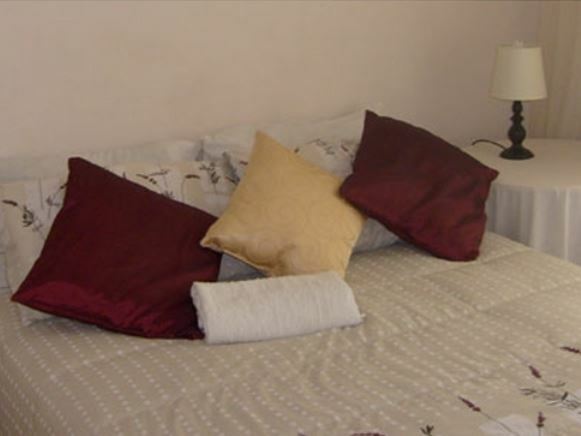 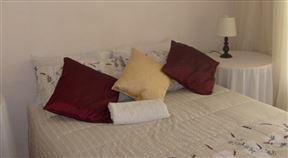 We accommodate individuals and group bookings in our fully furnished rooms. 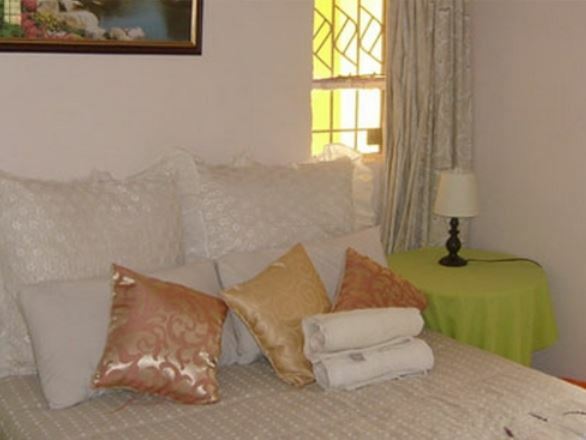 All rooms are en-suite and feature TVs with DStv, soft linen, garden views and tea stations. 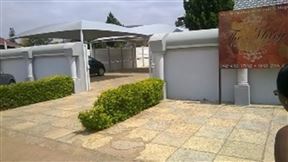 The yard is well secured for parking and the lush garden is ideal for summer evening braais. 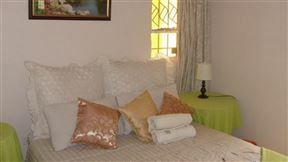 The establishment was converted from a guest house into the fabulous Mogwase B&B in December 2008. 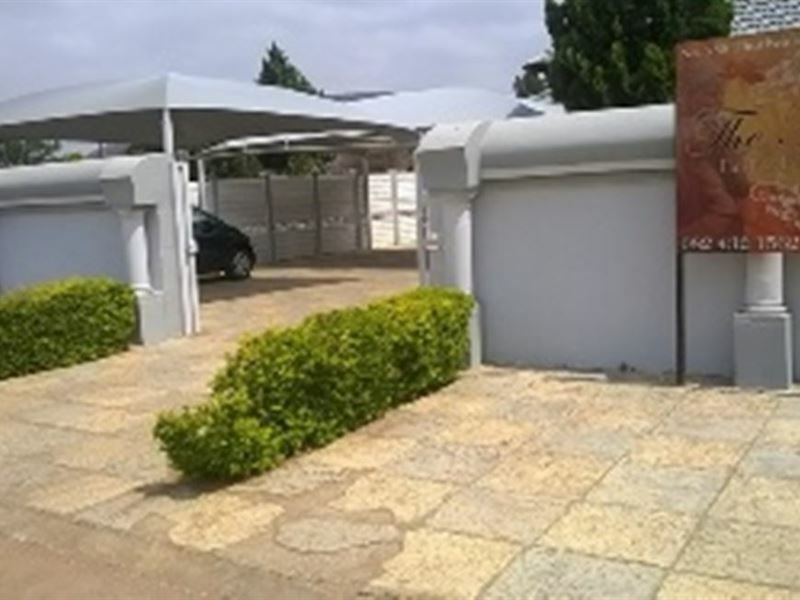 It is owned by a mother-and-daughter team who were inspired after graduating in Hospitality Management. 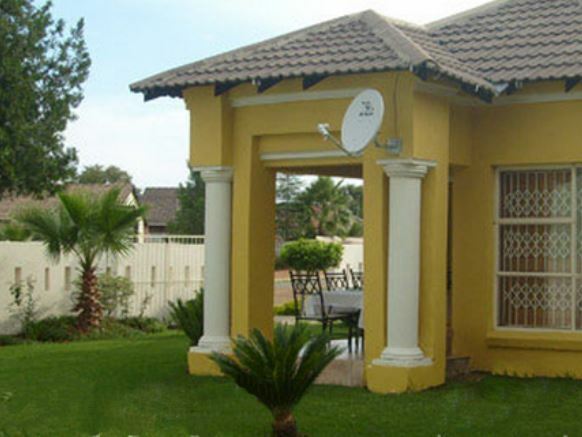 Our accommodation is a short drive away from the Pilanesberg Game Reserve, Sun City and various other world-renowned tourist attractions. 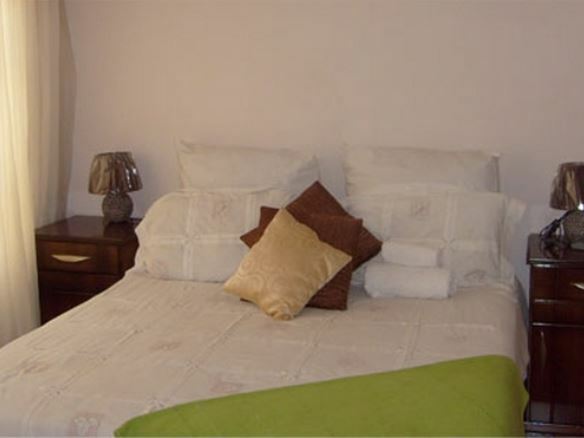 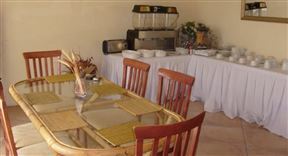 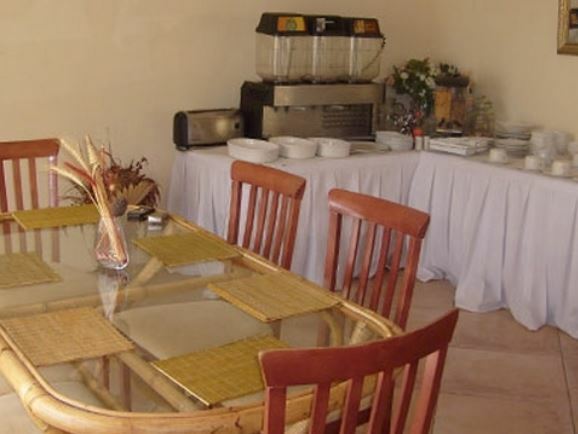 Our accommodation consists of seven bedrooms, each room is en-suite with DStv and tea stations. 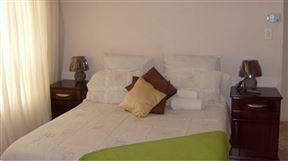 Each room has two single beds, a TV, bar fridge, tea and coffee station, fan and heater.